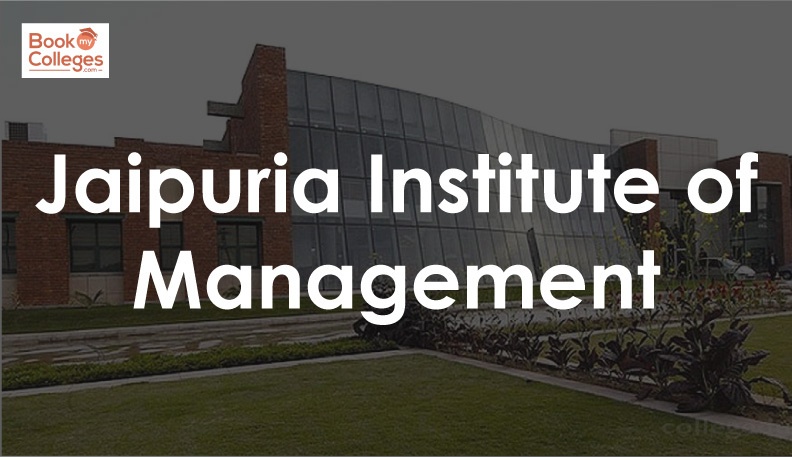 Jaipuria Institute of management is one of the largest groups in northern and central India. It offers AICTE approved PGDM program at four world-class campuses i.e. in Lucknow, Noida, Jaipur, and Indore. Jaipuria Institute of Management is an AICTE approved and AIU recognized management institute. JIM (Jaipuria Institute of management) offers two-year Post-Graduate Diploma in Management (PGDM) in Finance, Marketing, Information Technology, Human Resource Management, and International Business. Jaipuria's commitment to providing transformational education and the quality it guarantees, year after year, demonstrate that the National Assessment and Accreditation Council (NAAC) has accredited the prestigious A-GRADE rating for Jaipuria Lucknow, Noida, Jaipur, and Indore. In addition, its institutes have always been ranked among the best B schools in the country. JIM offers a complete PGDM course in five functional management specialties. The shortlisting of eligible candidates is based on national entrance test scores such as XAT / CAT / MAT / ATMA / CMAT. For the final selection, the candidate's performance is a case analysis and a personal interview is evaluated. Graduates of any discipline achieving a minimum of 50% marks or the CGPA equivalent of an institute/university recognized by AICTE or AIU are eligible for admission. Candidates appearing during their last year of graduation are also eligible for PGDM admissions, provided they have completed all formalities by June 2019. Finance, Marketing, Information Technology, International Business, Human Resource Management Bachelor’s degree or equivalent CGPA in any discipline with minimum 50% marks National Entrance Tests Scores followed by the performance in case analysis and personal interview. Read more- MBA vs PGDM? What should you choose?? Candidates can apply via both modes (Online and Offline mode). JIM follows a centralized admission procedure in which candidates are required to complete one form for all their campuses. Candidates can download the 'Jaipuria ONE' mobile app available at the Play Store. 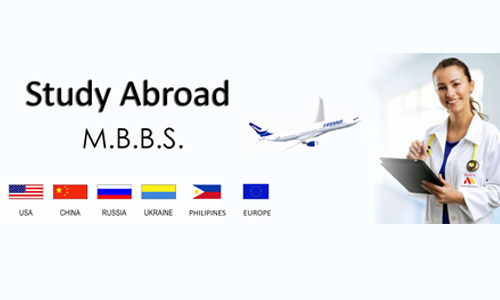 Subsequently, they must fill out the mandatory information and submit the form by paying INR 500 for the application fee via the available payment gateway. Applicants can also apply on the Institute website after the official announcement of admissions, under the "Apply Now" link. The completed form and the scanned copies of the required documents must be submitted online only. The cost of the online application form is 750 INR, payable via debit/credit card or Net Banking. Note: Candidates must select a center for the selection process at their convenience. The list of centers will be available on the institute's website. The Jaipuria Institute of Management's placement Cell is conducting an interview with well-known companies like Axis Bank, Deloitte, Genpact, Colgate, & Palmolive, Asian Paints, LG, Nestle, ITC, Carlsberg, Sony, South Indian Bank, Videocon, Zomato, Rockstand Digital and visit college every year and offers good salary packages to deserving candidates. 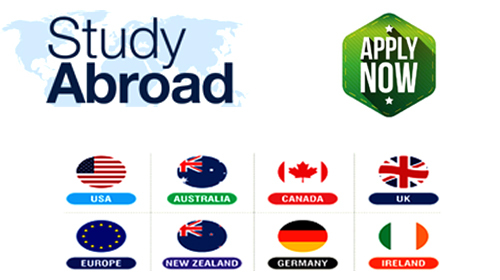 Jaipur is one of the country's leading education provider in the field of management studies. 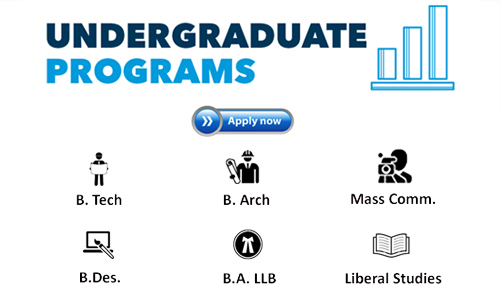 The college offers students a wide range of specializations, including finance, marketing, human resources, operations, and strategy. Jaipuria Institute is well recognized across the country and consistently ranks among the Top Ten Business Schools in North India. The institute has also been cited in leading magazines such as Business Today, Financial Express. Provides high-class facilities: Separate hostel facilities are available for boys and girls with safety. The library contains 9966 books/monographs, working papers, case studies, country reports, etc., 3338 journals and indexed abstracts and 2295 full-text magazines and magazines. The computer center is enabled with a high-speed internet connection 24 hours a day.